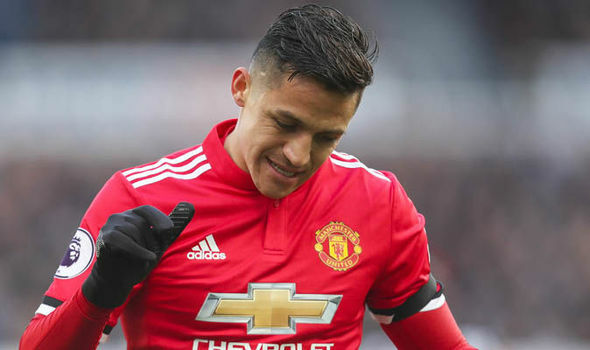 Manchester United star Alexis Sanchez has revealed he wants Belgium to win the World Cup cause of his friend. Alexis, who's country 'Chile' didn't qualify for the World Cup has been monitoring Belguim progress in the World Tournament and confidence the Belguim team can win the tournament. Belguim has been playing so well in the tournament and it wasn't a surprise to see them win all their group games. They've now qualified for the round of 16 and they will be playing against Japan on Tuesday. Speaking with Fox Sport, Alexis reveal why he wants Belgium to win the World Cup and also name his choice for the World Cup Top goalscorer.